There’s nothing new to see in the latest pictures, though we once again get confirmation on the 4:3 aspect ratio of the display. 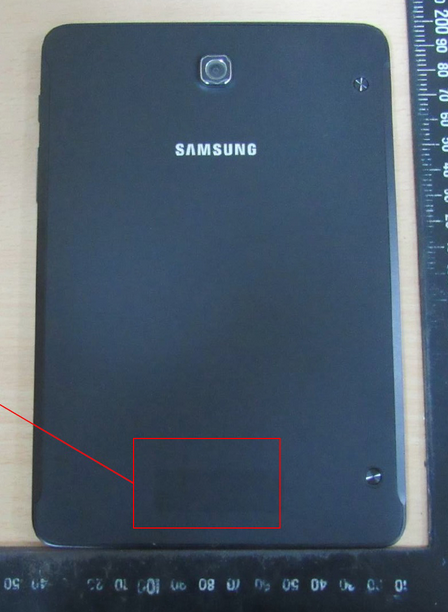 The design looks somewhat unimpressive with the display off, but the Galaxy Tab S2 is very likely to impress users in actual usage thanks to the Super AMOLED display and its 5.4 mm thick build. 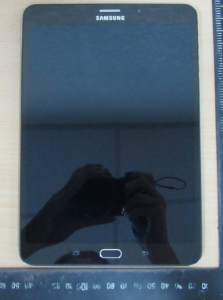 In terms of specs, the Tab S2 will include 8.0 and 9.7-inch displays with 2048×1536 pixels resolution, an Exynos 5433 processor clocked at 1.9GHz, 3GB of RAM, an 8-megapixel rear camera, LTE connectivity, and Android 5.0 Lollipop with the latest iteration of Samsung’s TouchWiz UX on top.